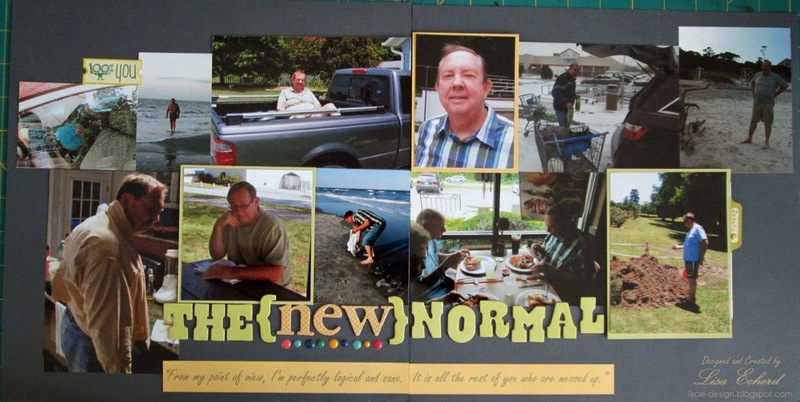 Lisa E Design Blog: What is normal? 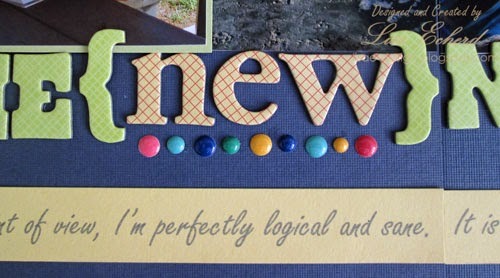 Really fun layout, Lisa! So impressed with your LOAD challenges! What a fun layout. I can just hear your DH saying these words! He's always such fun. :-) The two of you are a perfect match!